Curious about the color of your aura? This July, you can find out with the help of experiential portrait company AURA AURA. 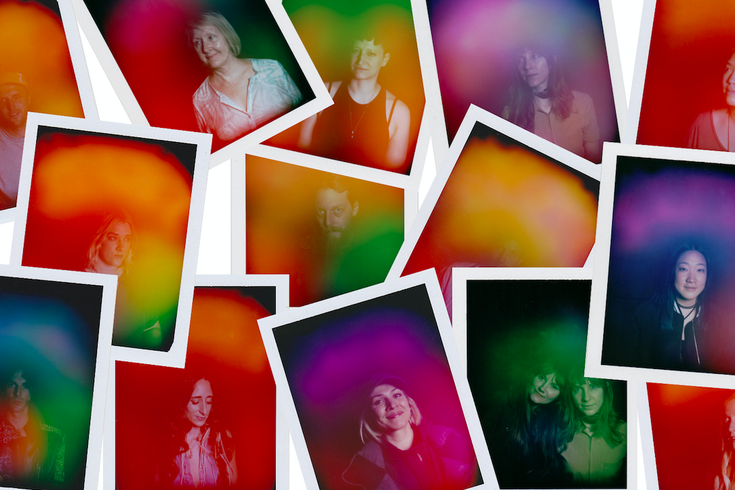 The company uses analog technology and instant film to capture a person's aura in a photo, then explains what the colors and their placement represents. You'll find out what kind of energy you're giving off and get a very Instagrammable photo, too. If you're interested, you can book a session with AURA AURA on July 21 or July 22, when the company is at the Kimpton Hotel Palomar in Philadelphia. You'll be able to make a booking through the AURA AURA website beginning at 10 a.m. on Monday, June 25. Spots are expected to fill up fast. The cost is $40.